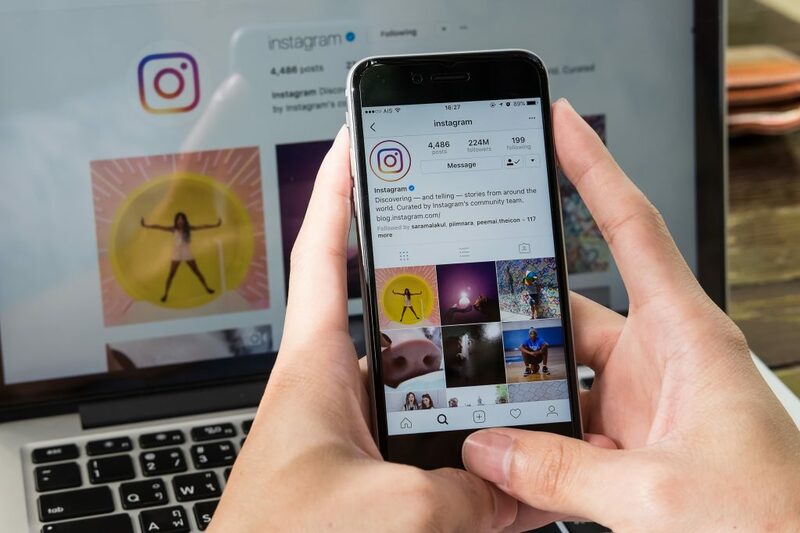 Instagram is one of social media’s most used platforms. And for goodInstagram is one of social media’s most used platforms. And for reason too! It’s an excellent means of communication and one of the best ways to get your business out there. Personally, we (Flocksy), find it one of our most used social media platforms. 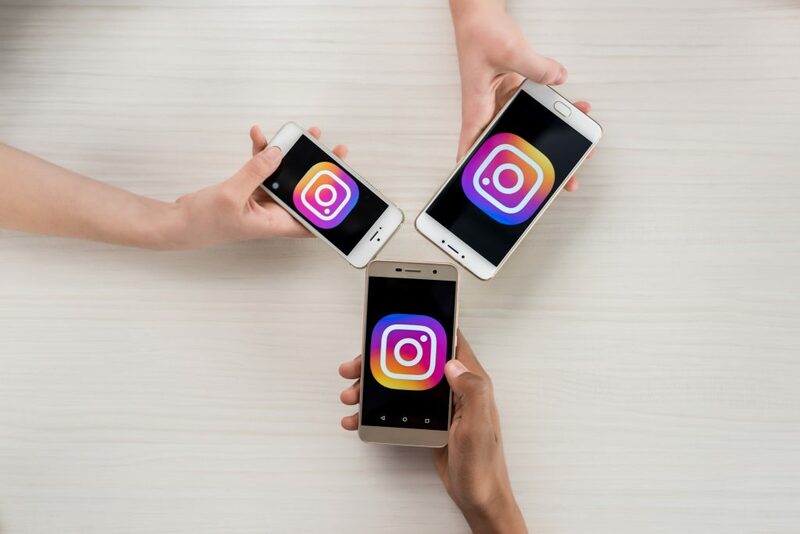 Instagram can be hugely beneficial for any business, if used correctly. If you own an online clothing store, for instance, you could share some of your favorite articles of clothing that you sell, tell your followers about discounts and sales, and when clothing is restocked and out of stock. Or, for small businesses, it’s great to get your product out there. Posting your product in use, or the quality of your product, will help potential customers see what they’ll be getting when they buy your merchandise. You’re probably thinking that it’s all well and good to put your product out there, but how do you get people to notice your account? And that, is an excellent question. It’s easy enough to just post a photo, right? But getting followers and customers, that isn’t quite as easy, is it? No, it’s not. So that’s why we’re going to give you a few tips on how to make it easier. When posting a photo on Instagram, here are a few things you always want to remember. Instagram lets you use up to thirty hashtags per a post. 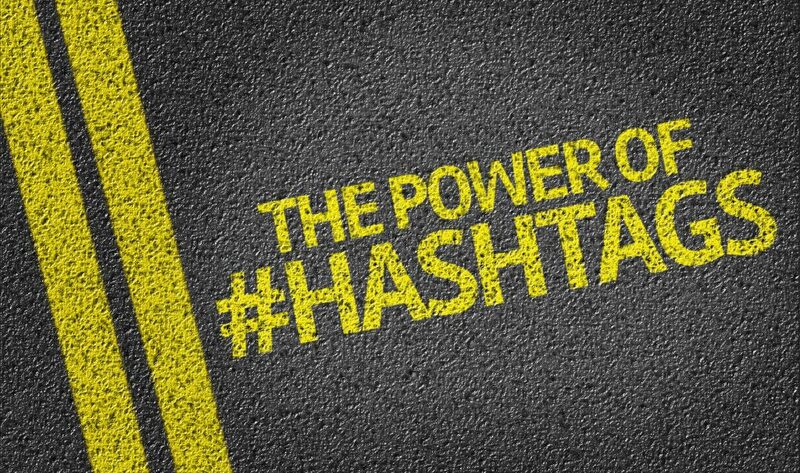 Although you don’t want your account to look spammy (which can happen if you use too many hashtags), you do want to use hashtags to your best advantage. Most people don’t read the hashtags, so we suggest doing your caption, and then a little ways down having your hashtags. That way people can choose whether or not they would like to read the hashtags, but your post can still be easily found. A good caption is an essential part of an Instagram post. Depending on what you’re posting, captions are endless. Short and catchy captions will make people stop to see your post and what you have to say before moving on. If you do too long of a caption your followers are more apt to read the first sentence and then get bored, moving onto the next post before seeing what you have to say. Try to condense what you have to say to twenty words or less, making it easy for your followers to read it and then move on. Start your post off with something that will catch your followers eye. For instance, ‘New arrivals in the shop!’. If your followers see something like this at the beginning, they’ll be interested, and want to read more. Well, that’s all. Thank you for taking the time to read, we hope we’ve helped you build your Instagram account up a bit! Feel free to go and check it out for an example of the tips we mentioned above.